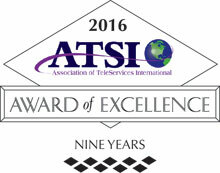 BTE Communications gives individuals and businesses in the Denver, Colorado, area access to exceptional call center services: live answering, voice mail, customer service, order taking, inbound telemarketing, alarm monitoring, emergency notification, dispatching, messaging, call routing, scheduling, and virtual receptionist services. Our call center features state-of-the-art computer-based phone answering equipment and software from StarTel and highly trained, professional phone operators. Over the last 56 years, we've served businesses of all sizes and from nearly industry, including but not limited to medical/healthcare, natural resources (oil and gas extraction/production, pipeline, water well drilling, etc. ), transportation, security and legal (bail bonds, attorneys, locksmiths, security guards, etc. ), education, construction, and business. Our operators have, on average, 5 years of experience. We have bilingual (English and Spanish) operators as well as access to a translation line. All of our operators sign non-disclosure agreements to protect your privacy. We are one of the oldest and most reliable call centers in the United States. We offer personalized service and customizable plans. 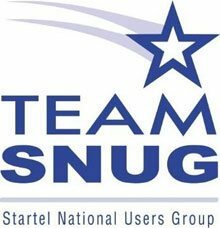 BTE Communications is a member of ATSI (Association of Teleservices International) and SNUG (Startel National Users Group). We bill on a per unit basis where each incoming call, cross connect, relay, page, email, or text equals one unit, and each radio relay equals two units. There are no long-term contracts: except for the first and last months, Denver business clients are on a month-to-month contract. BTE Communications' call center operates 24 hours a day and maintains a large dedicated staff to answer phones throughout the year for clients in Denver. 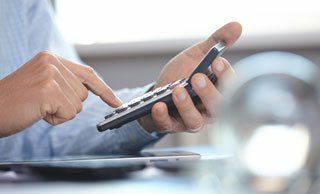 We communicate with our clients on an ongoing basis to plan ahead for possible increases in call volume and use call statistics to ensure that we are answering calls within the first three rings. Our experienced supervisors constantly monitor calls to keep the level of customer service high and instructs all agents on ways to improve customer satisfaction, data entry accuracy, and call efficiency. Each agent is skilled at following call scripts, listening to callers, and typing at the same time. By adapting the phone script, our call center agents can serve as everything from virtual receptionists to remote customer service departments. Call today to learn about setting up our 24-hour live operator/phone answering service for your Denver, Colorado, business. BTE Communications offers Denver businesses advanced voicemail services. We can either set up a basic voicemail account (one with a personalized greeting and mailbox) or provide advanced voicemail services that include voicemail trees, custom hold prompts, and voicemail with remote access and password protection. Our voicemail service can be altered at any time to accommodate your Denver business as it changes or grows. Call today for a free estimate. With more than 50 years of experience providing alarm monitoring and emergency notification services to oilfield companies, BTE is able to help any Denver business improve its emergency response protocols. We can monitor safety, fire, and trespassing alarms 24 hours a day, and immediately dispatch first responders when they are triggered. This service is easy to setup and affordable. Call today to set up alarm monitoring and emergency notification at your Denver business today. BTE Communications offers 24-hour dispatching services for businesses in Denver, Colorado. We can communicate with employees out in the field via cell phone, tablet, or two-way radio. Our company can provide dispatching on an as-needed basis, after normal business hours, or around the clock, seven days a week. Our operators can be trusted to follow your script and dispatching protocols, and provide your workers out in the field with all the information they need for their next job or assignment. BTE Communications' phone operators can serve as your Denver business's virtual receptionist. Whether you need this service during lunch hours, all hours, or only when your in-office receptionist is on vacation or out sick, our virtual receptionist service will ensure that your phones are answered, your messages are received, and your phones are transferred. They can also help provide general customer service, answer frequently asked questions, and schedule meetings. 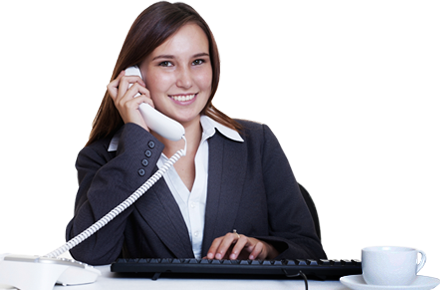 Additionally, to make our virtual receptionist service appear seamless to your customers, our agents will answer the phone using your company's name, follow your script, and reaffirm to the customer that they do represent your business (as opposed to saying they are a third-party answering service). Call today and we can have our virtual receptionist service set up quickly and affordably for your Denver business. Inbound telemarketing is a great service for businesses in Denver that are either looking for an affordable way to outsource their call center needs or preparing for a new marketing campaign. Because our call center is open 24 hours a day; we bill per call; and we offer integrated order taking and payment processing, BTE offers an easy and highly cost-effective way to manage any Denver inbound telemarketing needs. We'll have our operators trained to follow your call script, verify orders by repeating all information back to your customers, and forward your orders as they are received or in batches. Additionally, we can provide call analytic reports to help you gauge your project's success. For clients in Denver, Colorado, BTE Communications can provide dependable message delivery at a great price. We take messages via our phone answering service or through personalized voicemail, and then forward them to you via text, fax, email, or phone. We'll work with you to create a customized plan that meets all of your message delivery needs in Denver. 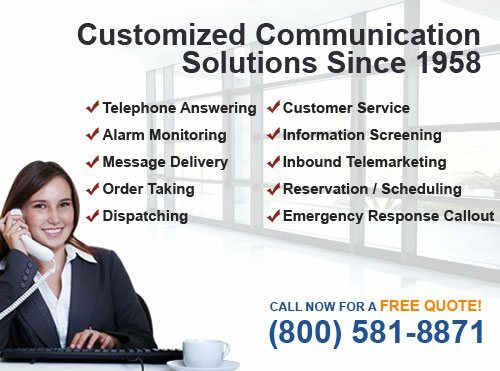 All of the above services, from inbound telemarketing to alarm monitoring, can be used to help businesses in Denver, Colorado, improve their level of customer service, responsiveness to emergencies, operations efficiency, and cost effectiveness. By working with BTE Communications, you gain access to a call center with more than five decades of experience. We provide superior phone answering services using the latest call center technology available and know how to tailor our services to the needs of property management companies, bail bond companies, towing companies, HVAC companies, plumbing companies, medical offices, dental offices, hospices, equipment rental companies, and more. Call today to learn more about our competitively priced live answering, message taking, scheduling, voicemail, dispatching, alarm monitoring, emergency notification, and inbound telemarketing services available to businesses in Denver.